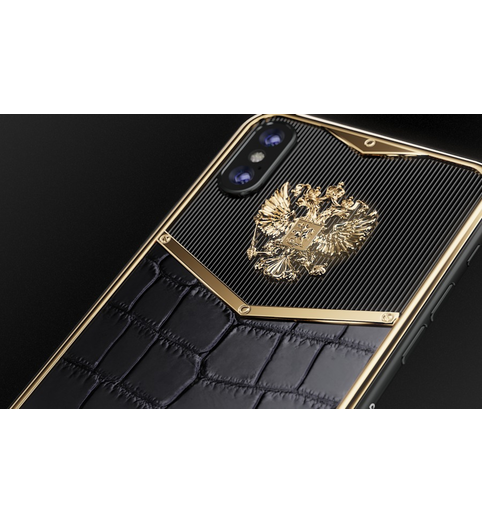 Russia Alligatore Gold Having taken the designer’s “frame” of the X-edition model as a base, the masters of Caviar added some recognizable “sound” from the Russian collection to it and got a new look of a modern patriotic smartphone. 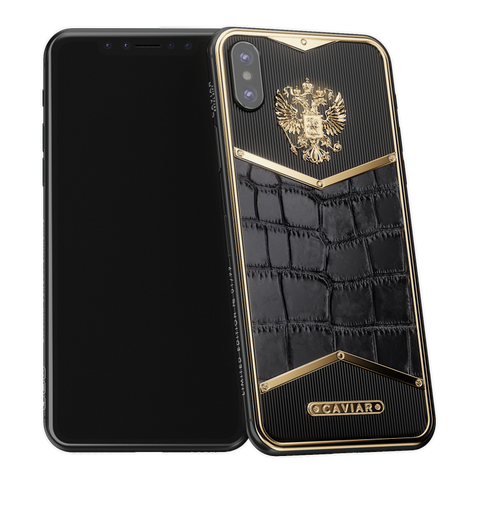 In its style, there are the dynamics of lines, harmonious proportions, a confident tandem of materials (black composite onyx and alligator leather), and the uncompromising shine of the Russian Emblem covered with gold. 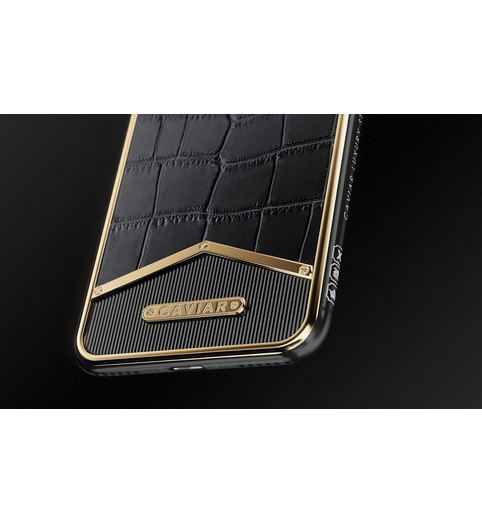 The harmony we reached while creating this design, can be felt in every line, in every nuance creating the smartphone’s “portrait”. 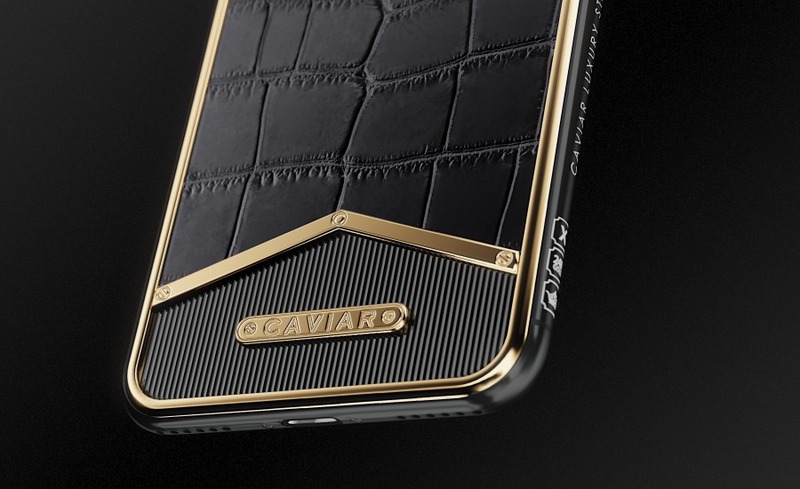 What can be told about a person by the way his phone looks? 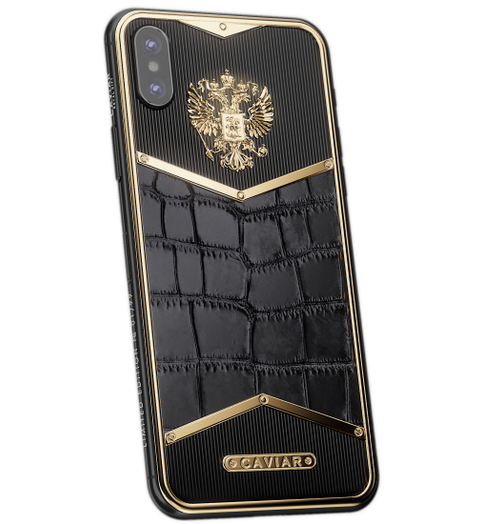 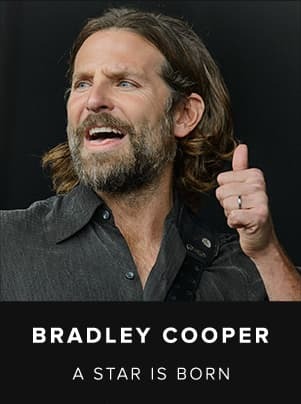 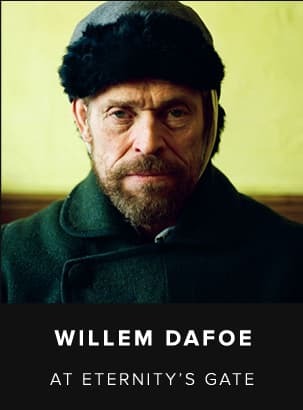 At least the way this person sees the world around and his place in the general action picture, and if this phone is decorated with an image of the Double-headed Eagle and is performed in an expressive alliance of black and gold-plating, then there is a personality in front of us that lives in the present without losing the strongest connection with it, but along with it has a deep respect to the past, and his thoughts and views are directed to the future, to new goals, peaks and achievements for the benefit of his great country. 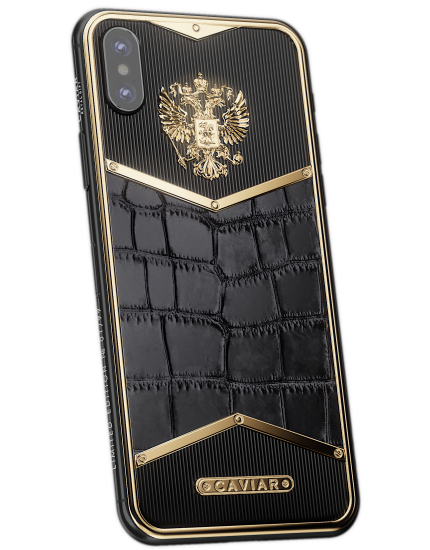 Having taken the designer’s “frame” of the X-edition model as a base, the masters of Caviar added some recognizable “sound” from the Russian collection to it and got a new look of a modern patriotic smartphone. 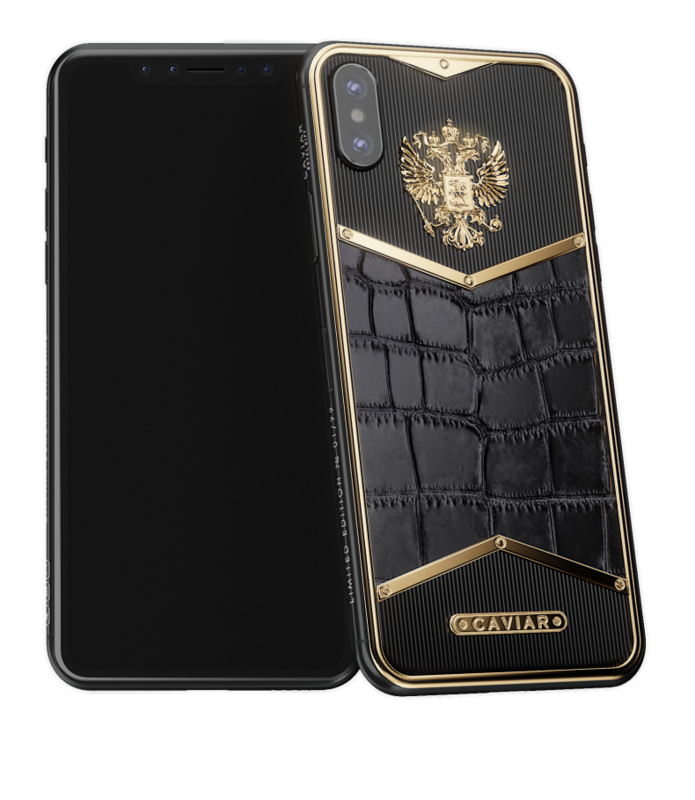 In its style, there are the dynamics of lines, harmonious proportions, a confident tandem of materials (black composite onyx and alligator leather), and the uncompromising shine of the Russian Emblem covered with gold. 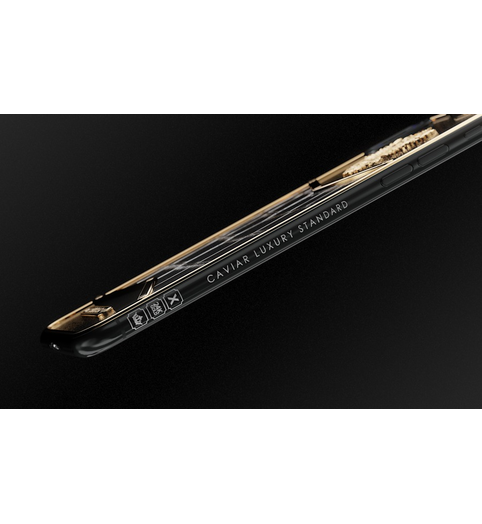 The harmony we reached while creating this design, can be felt in every line, in every nuance creating the smartphone’s “portrait”. 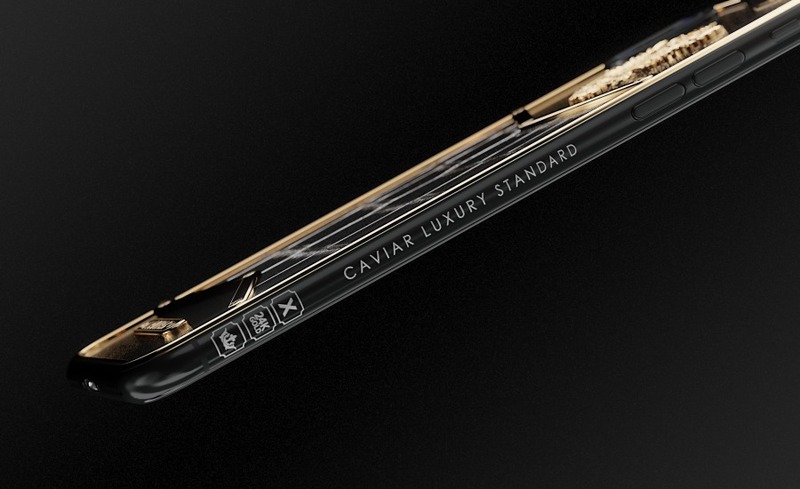 What can be told about a person by the way his phone looks? 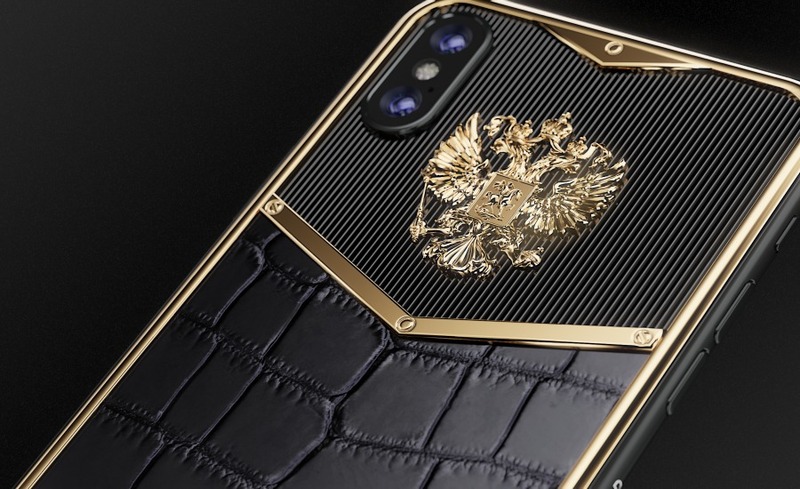 At least the way this person sees the world around and his place in the general action picture, and if this phone is decorated with an image of the Double-headed Eagle and is performed in an expressive alliance of black and gold-plating, then there is a personality in front of us that lives in the present without losing the strongest connection with it, but along with it has a deep respect to the past, and his thoughts and views are directed to the future, to new goals, peaks and achievements for the benefit of his great country. 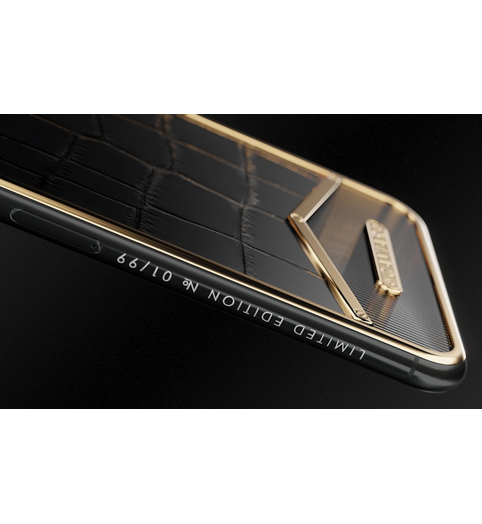 Genuine crocodile skin. 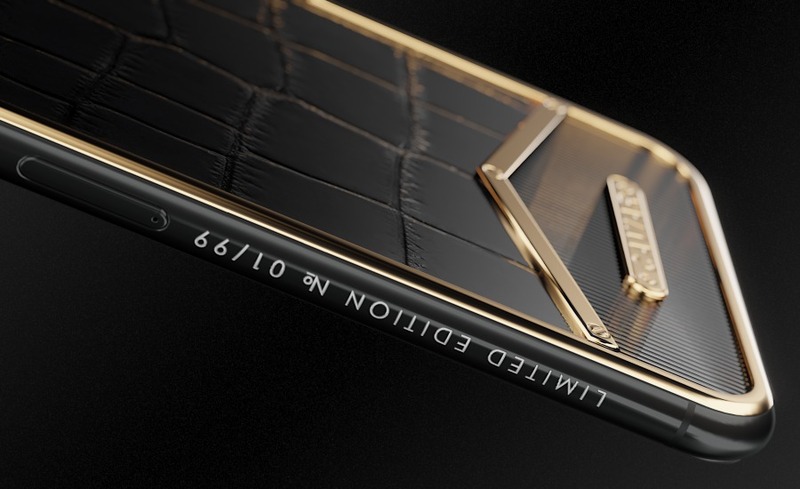 Composite onyx, gold-plated insets.